Bathurst winner Paul Dumbrell will not contest the PIRTEK Enduro Cup or full Dunlop Super2 Series this year. 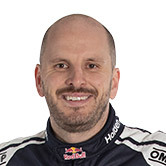 Dumbrell won the Super2 crown twice, in 2002 and then again 12 years later, either side of nine full-time seasons in Supercars. His recent running in the class with Eggleston Motorsport has been to aid his enduro role alongside close friend Jamie Whincup at Triple Eight. The pair won Bathurst together in 2012, at their first attempt, but a string of near misses followed through to their final outing last October. Having known 2018 would be his last year in the Supercars enduros, making way for Craig Lowndes, Dumbrell is now also stepping back from Super2 full-time. 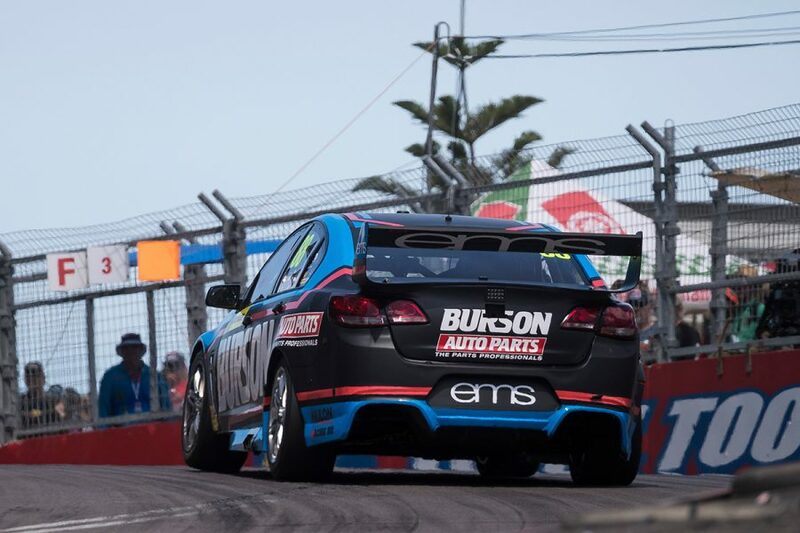 While he is leaving the door ajar to an occasional one-off, Dumbrell said he has "no plans at the moment" for any racing and will be overseas for the 2019 season opener. "I've seen the better years of my career, now it's just a bit of fun here and there, to enjoy a race here or there," Dumbrell told Supercars.com. "Obviously not racing in the enduros, the key driver of my Super2 campaign over the last years has been to keep me up to speed for that. "It's not to say I won't look at a race here or there, but I certainly don't have anything locked in, nor am planning anything just yet. "I would potentially like to, if the opportunity presents, sometime. "I've been discussing with Rachael [Eggleston] late last year about what that might look like. But at the moment it's not on my short-term horizon. "Ben and Rachael have been a great supporter of me, both on a personal and racing perspective. "Definitely we'll get along to a test day throughout the year and help out the guys there. I'll probably visit a racetrack sometime throughout the year as well." Dumbrell said GT racing is another avenue he'd be open to exploring for the occasional outing, and added he looked at contesting the recent Bathurst 12 Hour. In addition to being one of the most-competitive co-drivers, Dumbrell finished second in Super2 in 2015, '17 and '18, offering a proven benchmark for young drivers. Having made his Supercars Championship debut as a 17-year-old at Symmons Plains in 1999, Dumbrell raced full-time in the class between 2003 and '11 with Perkins Engineering, Paul Weel Racing, Walkinshaw Racing and Ford Performance Racing. Business interests built steadily through that time, and he joined Total Tools as its CEO late last year. "When I was standing on the grid at Bathurst this year, reflecting on my 20th Bathurst, we knew then that was going to be my last race," he said. "Personally I've had a little bit of time to reflect and I knew it was going to be my final year. "I've had the highest of highs and I won't say the lowest of lows because motorsport is all about the ups and downs you have. "I've been really fortunate to be part of a great team, with a very small part to play in Jamie's last seven years. "It's been great to watch from the outside and also the inside with my involvement." 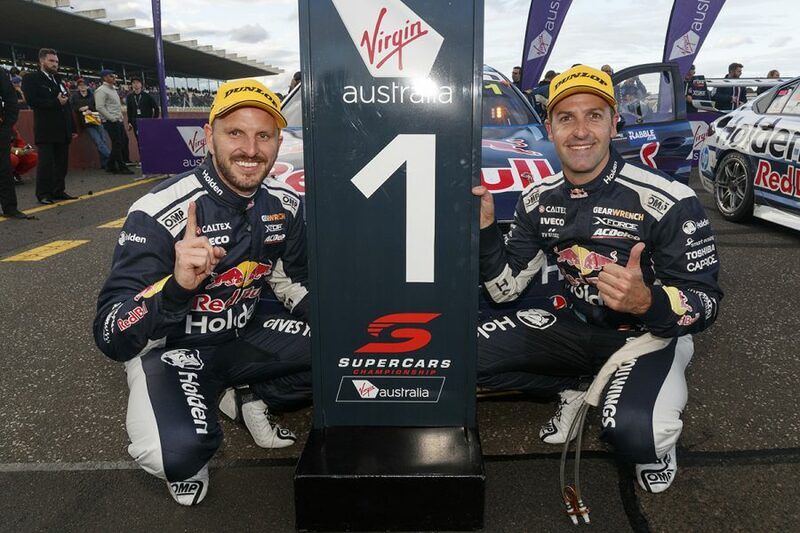 Whincup and Dumbrell won last September's Sandown 500 and were in the lead group at Bathurst when their Commodore shed a wheel. 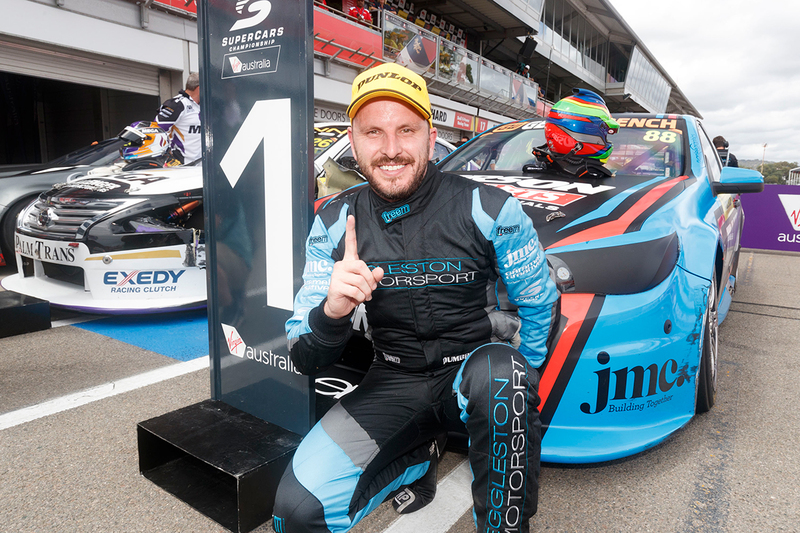 In addition to seven Supercars victories, Dumbrell has 41 Super2 race wins to his name.